We believe that Stage Combat has a fun and important part to play in the performing arts. We run a series of classes for all ages and fitness levels. We offer private tuition or you can even hire one of our experienced teachers for your troop. Schools and weekend drama schools all around the country are waking up to the idea that Dramatic Combat has an important and fun part to play in the performing arts. We pride ourselves on our professionalism and safety when it comes to teaching children. 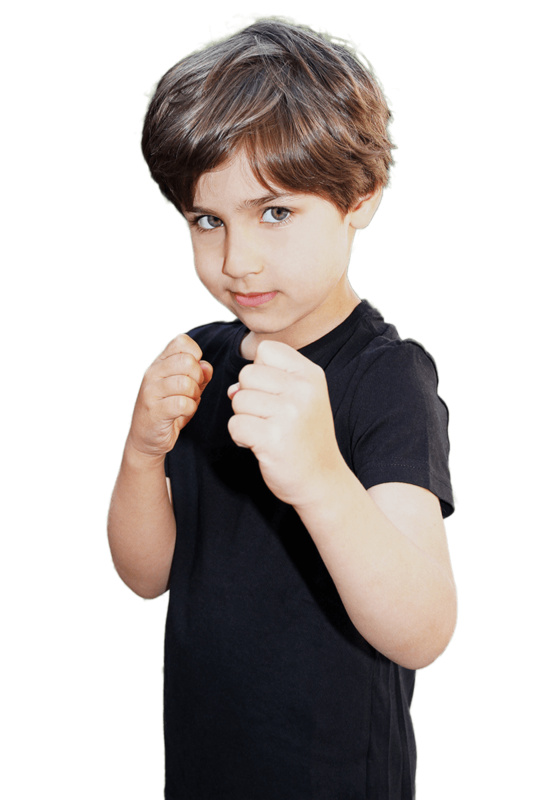 Click on the link for the types of kids classes we run. You’ll also find a link with photos of our work with children and a link below to make an enquiry. We have a number of excellent relationships with schools and kids clubs. Most recently we collaborated with Pauline Quirke Academies (PQA) who offer a great training for those between the ages of 6 – 18. Other current clients include Young Actors Theatre Islington (YATI) Stagecoach (SC) and so on…. Dramatic Combat is an excellent tool for helping young people understand how to use physicality and practice using their bodies. It teaches them trust and responsibility towards each other and it requires commitment to the intention of the performance but above all its safe and fun! So whether it’s in a school room environment, an amateur theatre production or even a childrens party, we’ll be happy to answer any questions or concerns you may have. 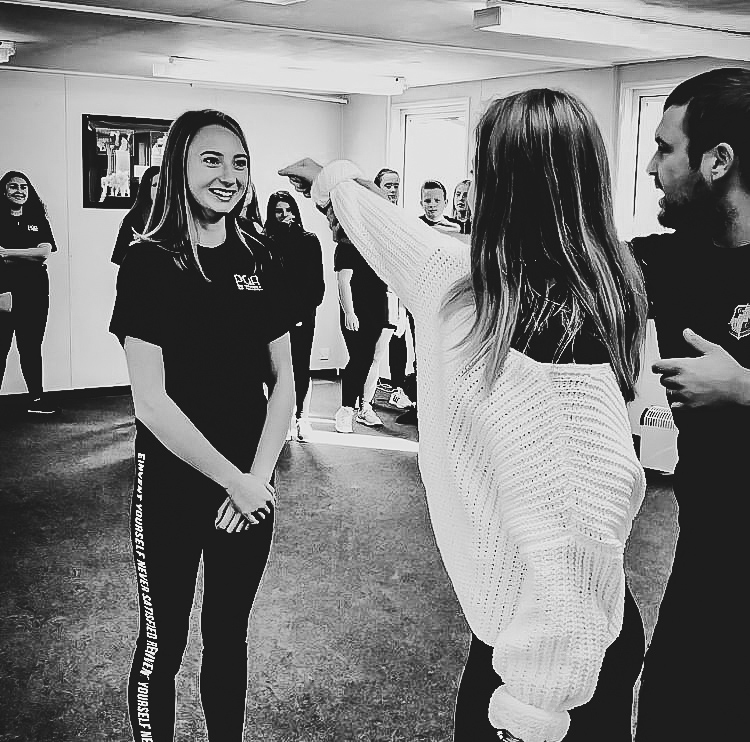 Suitable for any age group, this workshop will introduce your students to unarmed combat skills used in theatre and film and the importance of story telling and communication when in conflict. All workshops can have a theme if your school is working on a particular project! Get you inner pirate going by this exciting workshop. 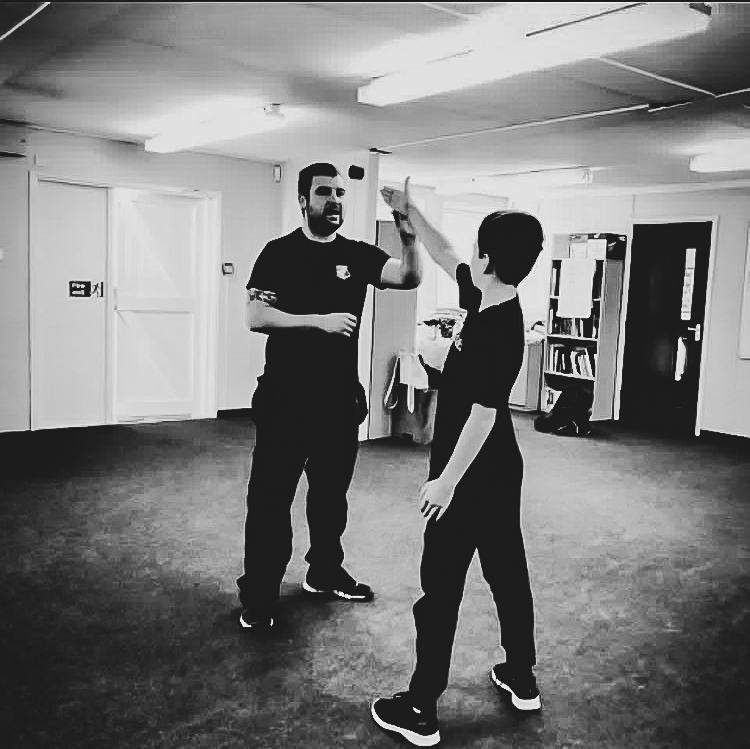 Students will learn the basics of sword fighting in a safe environment where they can put together a short sequence to be presented at the end of the session. Get a taste for this classic skill! *Schools must have an appropriate space for their students where there is a meter space between each child. This must be confirmed at the time of booking. A workshop that can build on previous combat skills, but can still be appropriate for new students. Learn how to fight on film and the secrets of the industry: the skills needs for screen fighting, hitting marks and all other skills for effective screen fighting. *Schools need the ability to film the students and play the footage onto a TV. A camera and tripod can be provided with advance notice. If your group needs a specific weapon for a production, please let us know and we can make a specialist workshop just for you. Do you hold any current qualifications in Stage Combat? NOTE: On the next step you will be able to choose and pay for your specific course.